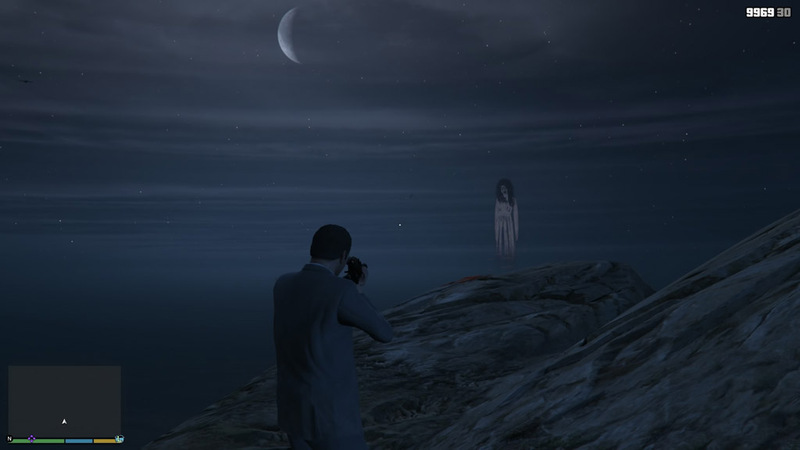 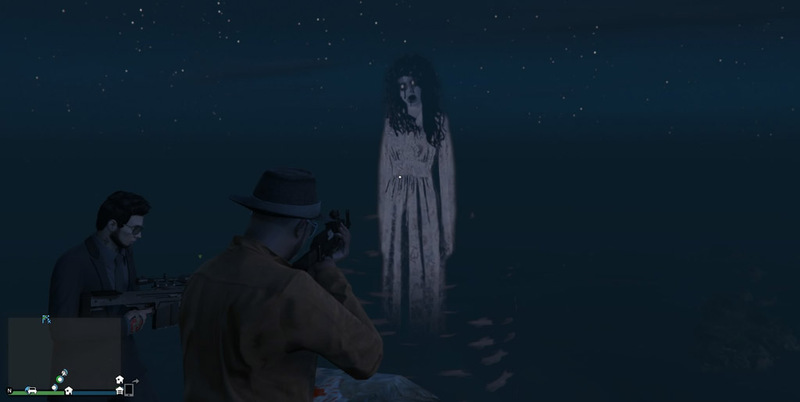 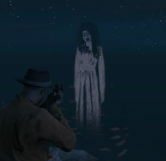 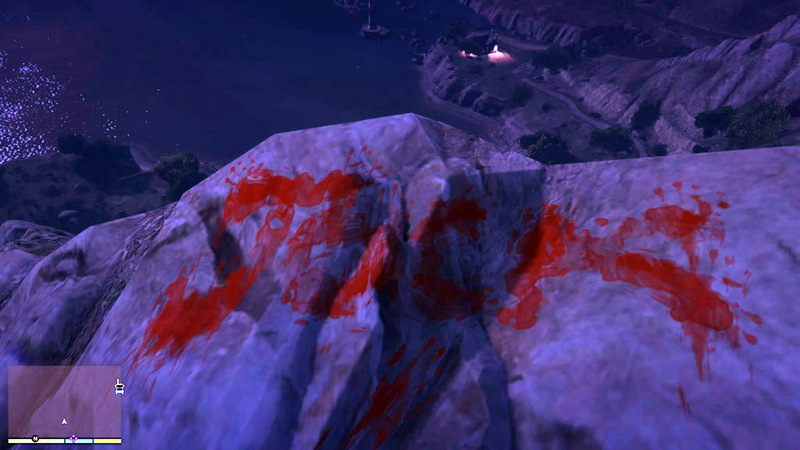 Every in-game night between the hours of 11:00pm and Midnight, the ghost of the deceased Jolene Evans-Cranley can be seen on Mt. 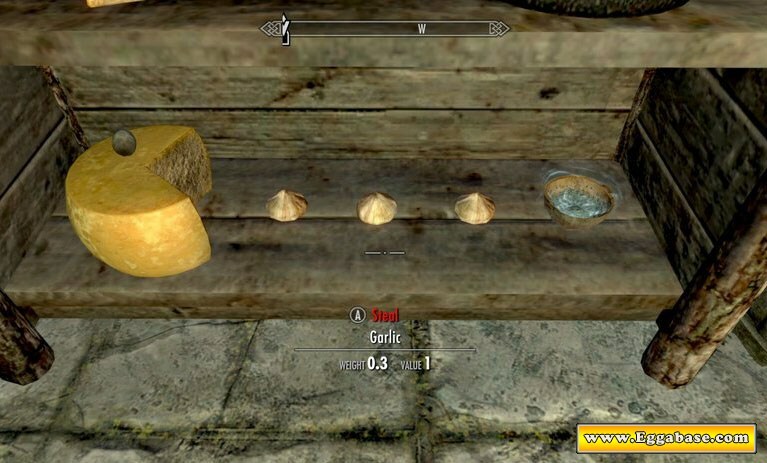 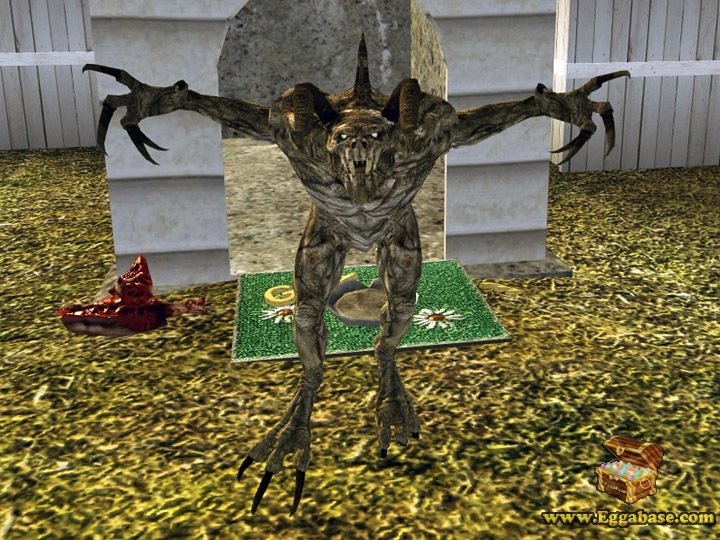 Gordo. 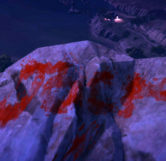 If you attempt to approach the ghost she will vanish, leaving a bloody message on the ground below her which simply reads, “JOCK”. 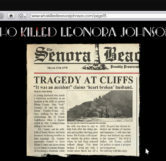 Jolene is the deceased wife of Jock Cranley, an actor and stuntman who can be heard on the radio running for governor of San Andreas. 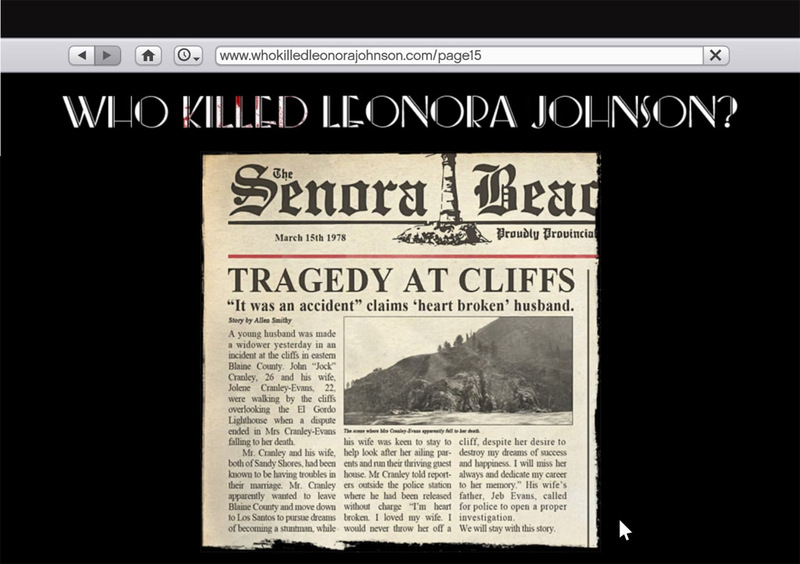 According to a news paper clipping found on page 15 of the WhoKilledLenoraJohnson website, the accident (murder) where Jolene Cranley-Evans fell from a cliff to her death happened in March of 1978. 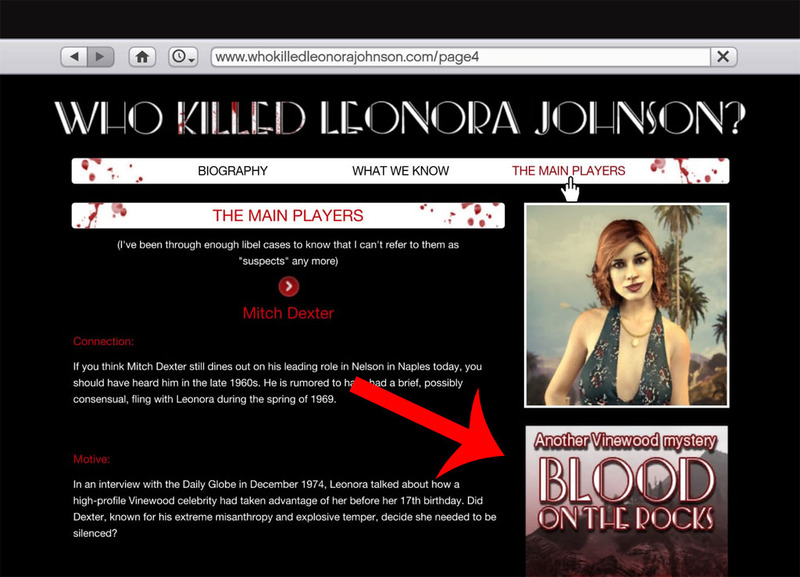 Little is known about the official story concerning her death, but the article states that Jock was under investigation for her murder, though nothing ever came from it. 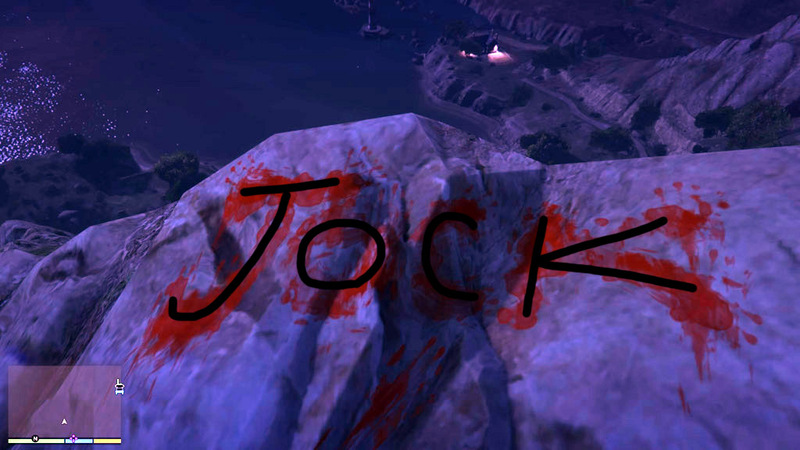 The article does mention however, that before her alleged fall from the cliff, her and Jock were having an argument, though Jock denies all accusations that he pushed his wife to her death. 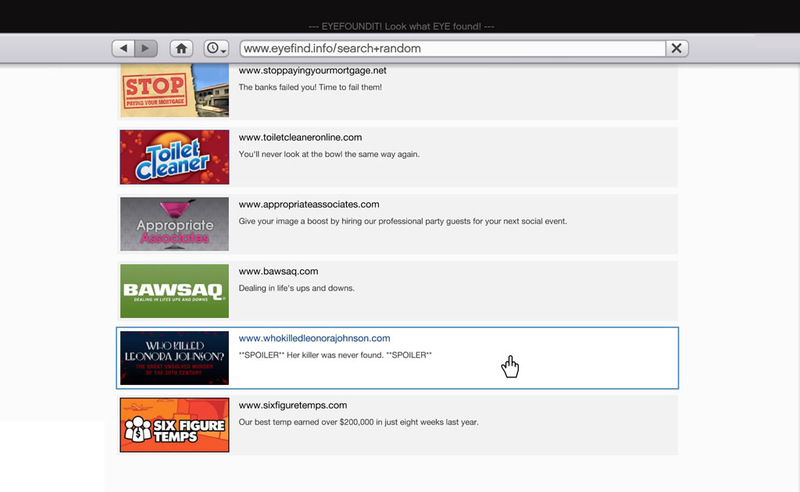 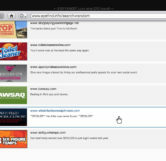 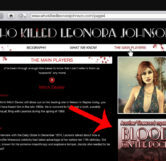 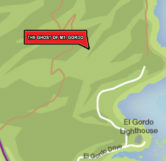 For more information check out the “Blood on the Rocks” mystery at: www.WhoKilledLenoraJohnson.com <=not a real website, or check out the pictures found below. 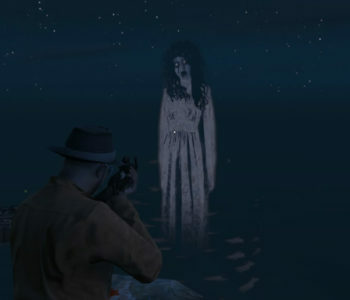 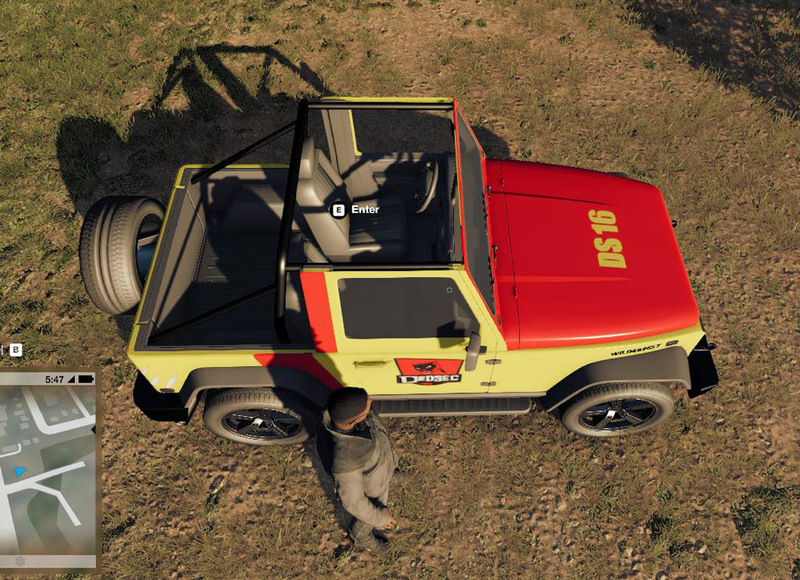 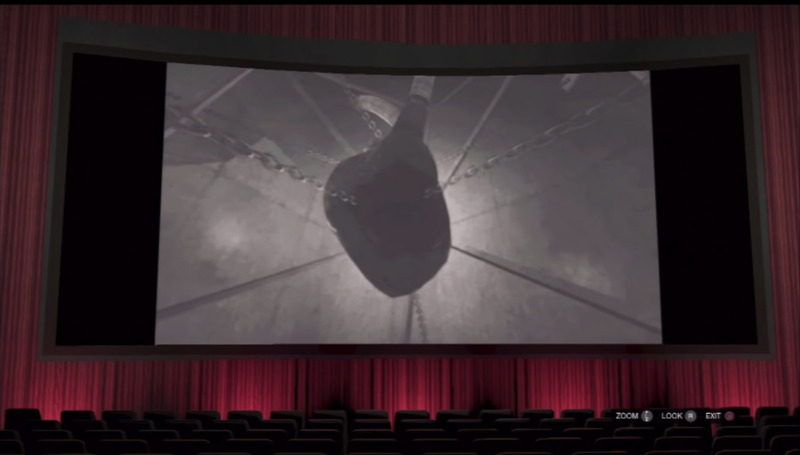 When viewing this easter egg by yourself, Jolene’s ghost will disappear once the player gets too close. 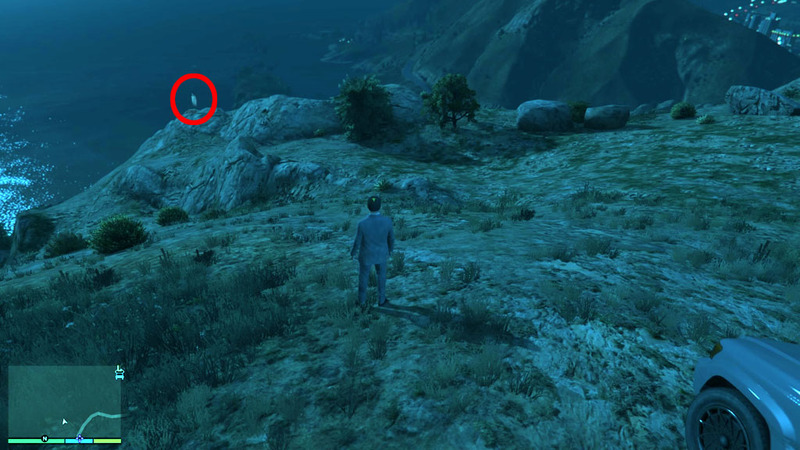 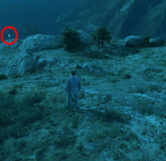 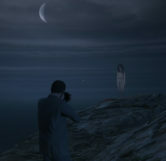 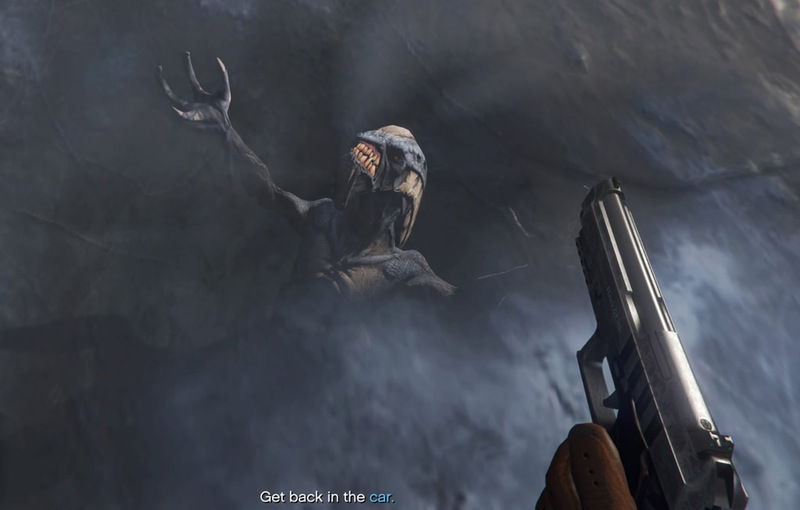 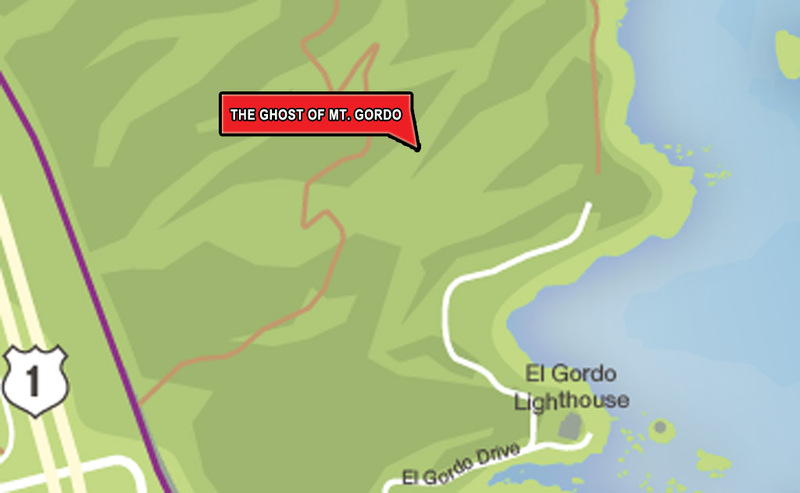 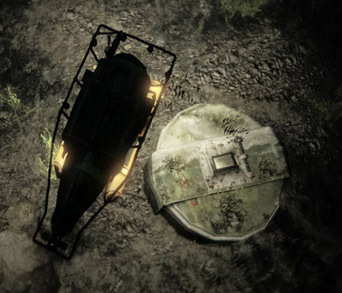 However, since this easter egg is available in both Single Player and Online, if two players go to the site and one player stays back at a distance where the ghost is still visible, the 2nd player can get close enough to see the ghost in full detail.